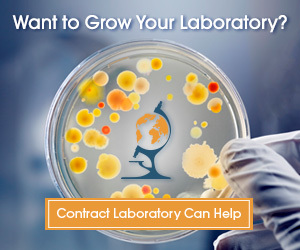 Need to submit laboratory test requests? 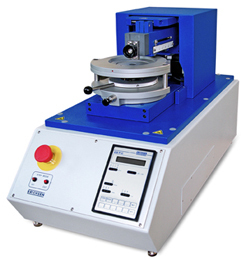 Laboratory test requests are our specialty. 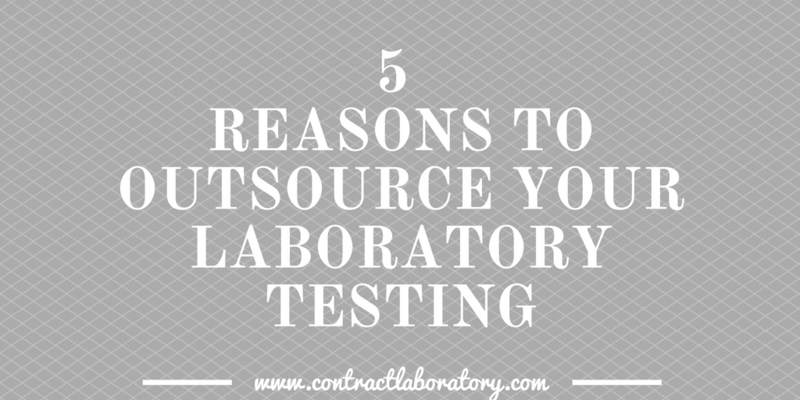 On December 3, 2015, ContractLaboratory.com received 13 Laboratory Test Requests. 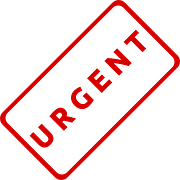 These requests came from companies needing laboratories or research facilities for their laboratory testing and scientific research. These include a Biotechnology company needing protein analysis, a farm needing water testing, a Pharmaceutical manufacturer needing Pre-clinical Study for Vascular Permeability, an apparel company needing Textile Testing, a Pharmaceutical manufacturer needing molecular weight determinations, a pharmaceutical manufacturer needing USP penicillin activity testing, a candy manufacturer needing nutritional analysis, a workout apparel company needing performance testing, a dairy company needing milk testing and many more. 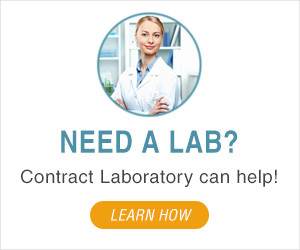 NEED NEW BUSINESS If your laboratory can perform any of the laboratory testing or scientific research, please call us 24/7 Toll-Free 1-855-377-6821.